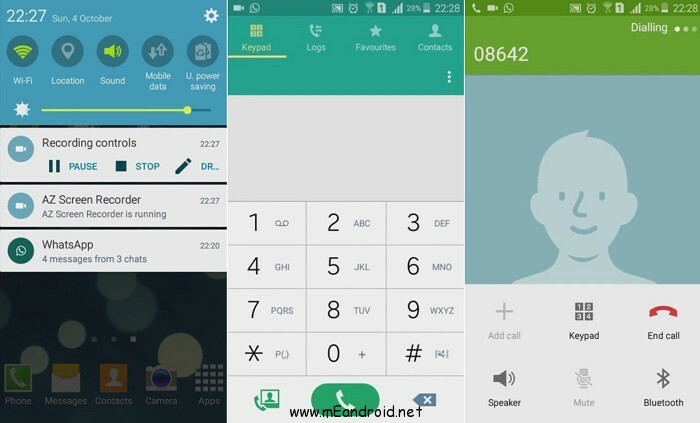 الروم مخصص لهاتف Samsung Galaxy Grand Prime رقم الاصدار SM-G530H. 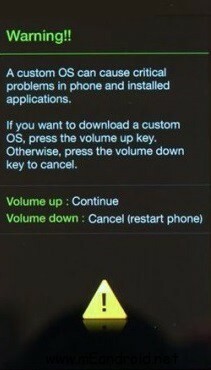 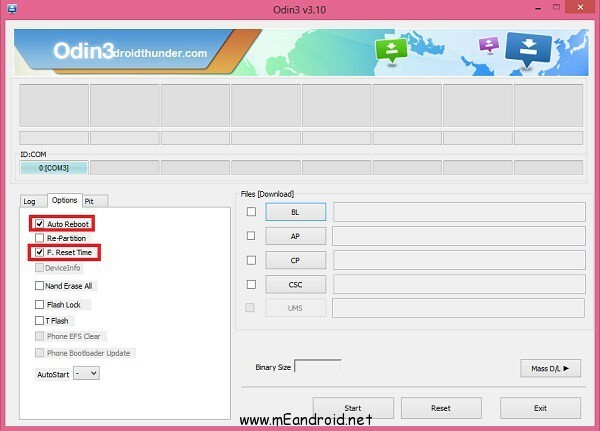 Download Odin3-v3.10.6 for Samsung Galaxy Grand Prime SM-G530H. 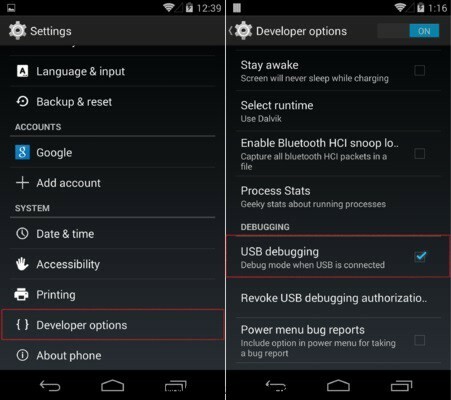 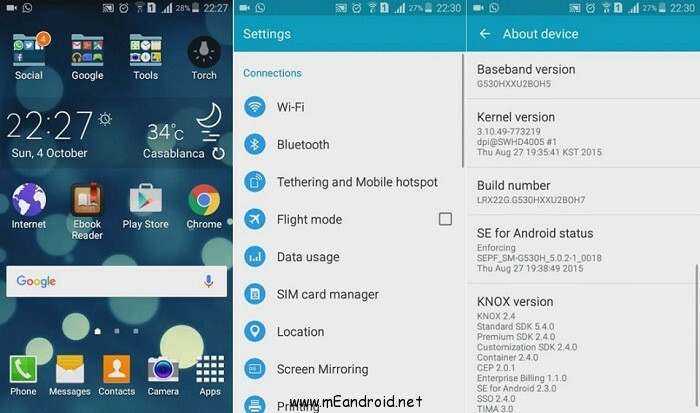 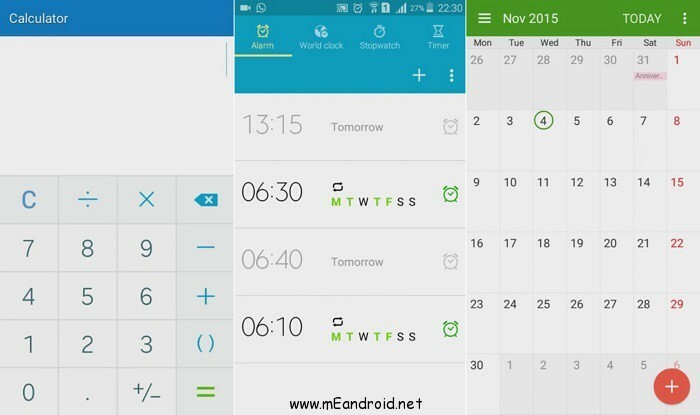 Download Android 5.0.2 Lollipop XXU2BOH7 firmware for Samsung Galaxy Grand Prime SM-G530H.